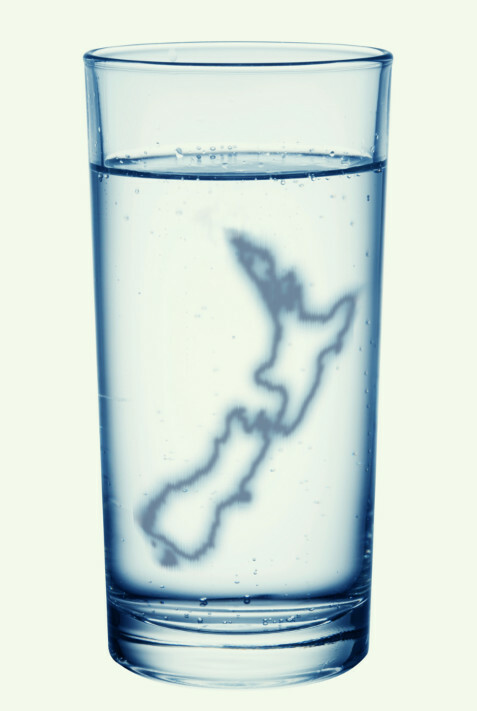 Sciblogs | Fluoridation: What’s happening with the New Zealand legislation? 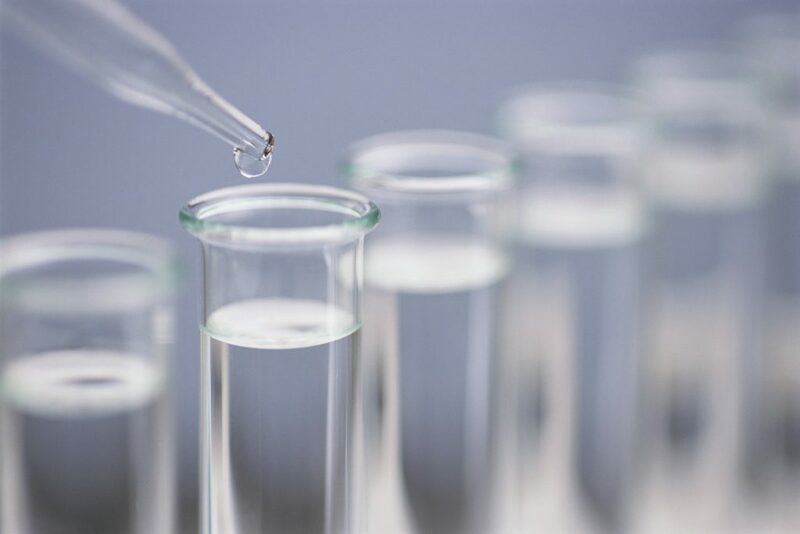 Fluoridation: What’s happening with the New Zealand legislation? The second reading of the fluoridation bill is now on the order paper for the current parliament. Public submissions have been heard, the Health Committee has reported back to the House and the Ministry of Health (MoH) has provided its own responses to submissions. Of course, we don’t know yet what the final Act will be like exactly. But the submissions, the committee report, and the MoH responses give us some idea of likely changes to the original bill. I have described before how the anti-fluoride activist groups organise to deluge consultation processes with their submissions. This was certainly the case here and their submissions accounted for most of those opposed to the Bill. However, because the legislation is about the decision-making process and not the scientific or ethical validity of social health policies simple opposition to fluoridation was irrelevant – outside the scope of the bill. This was true of most submissions (85%) and these should be considered a waste of every bodies time. I am surprised the anti-fluoride organisations organising this submission campaign chose to take such an irrelevant approach. Surely if they had put a bit of thought into their efforts they could have directed their submission at relevant aspects such as the consultation process, the decision-making body and the question of referenda. That said, a small number of the anti-fluoride submissions did address aspects of the bill and these were considered by the Health Committee and the MoH. Putting aside the anti-fluoride submissions which did not address the bill, 20% percent supported the Bill and 80% opposed to the Bill as currently drafted. Most supported extending fluoridation cover, but disagreed with specific parts of the Bill and suggested changes. The bill transfers decision-making from local bodies to District Health Boards (DHBs) – but it does not require DHBs to make a decision about fluoridation. That is up to local DHBs and local conditions such as dental health, likely advantages and establishment costs. So, consideration of other health factors will depend on specific situations, the board members or public interest. Importantly, DHB’s are not prevented from considering wider health aspects. The MoH sees this as carrying on the role formerly played by the now disbanded National Fluoridation Information Service. But this also goes some way to satisfying a suggestion in my own submission that the assessment of research on fluoridation is carried out by some sort of central expert body (see Fluoride, coffee and activist confusion). My concern was that the DHBs are not really suitable bodies for making expert reviews of the literature and evaluating the current state of the science. Handing this over to a central body could also prevent boards being deluged with misinformation and unsupported claims about the science – a feature of local body consultation which caused so much trouble to councils. It was the pressure of submission campaigns including misrepresentation and false claims about the science which drove local bodies, who do not have the expertise to consider the science, to request a change to the legislation. DHBs will confront the same situation unless they can direct scientific consultation to a central expert body. Many submitters (12%), both for and against fluoridation, suggested the bill should specifically require DHBs to consult the community about fluoridation decisions. While the bill did not make such specific requirements it also did not prevent such consultation. In practice, public consultation will depend on the level of demand for it. It is up to DHBs to decide when consultation is appropriate and there is already a regulatory requirement for DHBs “to foster community participation in health improvement” which could cover that. There is also provision for the Minister to describe a fluoridation decision as a “significant service change” which would require DHBs to undertake community consultation on regional service plans including fluoridation. So, the anti-fluoride activist claims of denial of community consultation is wrong. While consultation is not specifically required it is not prevented by the bill and will depend on the level of public interest. The health committee is recommending the bill be amended to explicitly require DHBs to consider the views of the drinking water supplier. This accommodates suggestions made by some local bodies who feared the imposition of decisions without considering their local situations. However, the committee also suggested an amendment to make clear that engagement with local authorities does not require them to consult communities. The DHB which makes the ultimate decision would have that responsibility where necessary. it intends to contribute funding towards the costs of establishing fluoridated water supplies” because there is a “moral hazard arising from the DHBs making a decision that will impose costs on local authorities and ratepayers.” It looks like the Government has accepted this point as they have already made $12 million dollars available to local bodies setting up new fluoridation systems (see Government commits $12m to help councils cover costs of fluoridation in water supplies.). 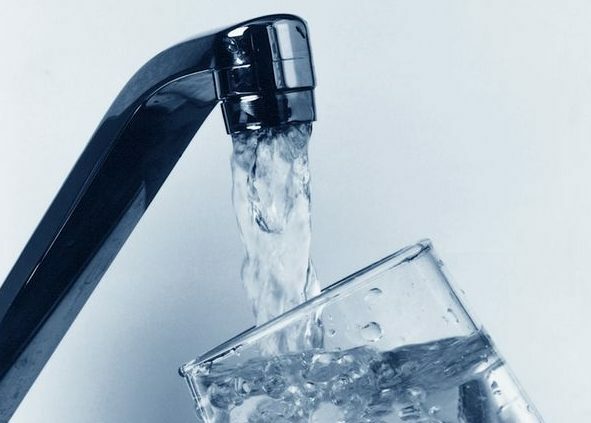 This could make it possible for specific local supplies, like Petone in the Hutt region or some supplies in Christchurch to remain unfluoridated if their communities demand it even if a decision is made to fluoridate a region. The DHB or the director general of health? 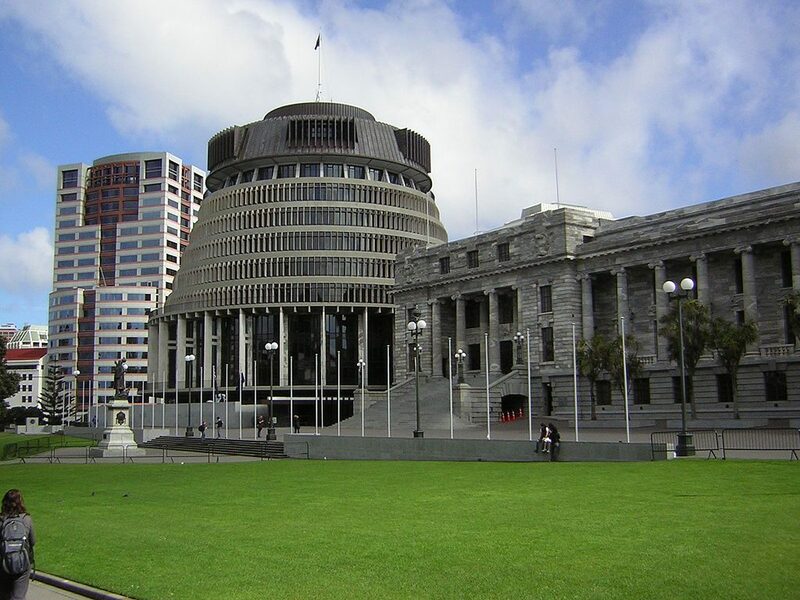 Many of the submitters opposed to the bill in its present form suggest that the decision-maker should not be the DHBs but the Director-General of Health or central government. This is because of the likely low expertise of DHB members, low voter turnout for DHB elections and concerns of legal challenges to DHB decisions. There was also the expressed belief that the anarchic and dishonest coordinated submission campaigns previously experienced by local bodies would simply be transferred to the DHBs. Some submitter proposed that fluoridation be mandatory thereby removing the need for an elected body to be responsible for the decision making. The committee report and response from the MoH show that parliament will probably stick with the DHBs as the decision maker. There are some advantages in this (the DHB have responsibilities in health areas) and the proof of the pudding will be in the eating. Will the DHB approach to consultations be able to successfully give more credence to credible and peer-reviewed science than the misinformation and distortions of science promoted by anti-fluoride campaigners? Despite the anti-fluoride campaigns and the resulting deluge of misinformed or misleading submissions, the submission process has been successful. Problems in the current wording of the bill were identified and reasonable solutions to these problems have been advanced. We should now see how MPs react to the bill and the recommended changes in the second reading. Anti-fluoride activists have carried on an intensive campaign of emails, letters and representations aimed at MPs. On the whole, this will have been counterproductive as MP are surely aware this bill is not about the science or ethics of fluoridation but simply the decision-making process. I am picking that these campaigns have produced more heat than light and will have little influence on the progress of the bill. However, I do expect a lot of teeth-grinding, hairpulling, garment rending, lamentations that democracy doesn’t work or that various MPs should be shot or otherwise disposed of from anti-fluoride campaigners. This is already happening and will no doubt intensify when the final bill is passed into law.